Continuing our monthly pinball tournament series. This month will again be a 3 strikes, group knockout format and will benefit Project Pinball. Players will be placed in groups of 3 or 4 players and play on a randomly selected machine. The bottom two scores receive strikes. After 3 strikes, player is elminated. Tournaments are open to all ages and players of all skill are encouraged to play. 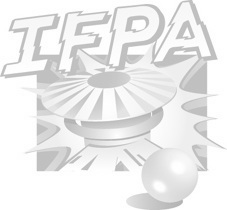 Portion of entry fees will be submitted to the IFPA.